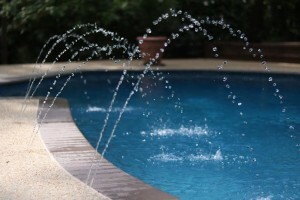 A pool is a great addition to have, so don’t be afraid to maximize all it can offer! Having a pool is a unique addition to your home. It could be the main attraction of your house, or it could be a fun addition. Either way, you don’t want to let it go to waste by not using it properly; because while swimming is incredible, there’s so much more you can do to maximize this underground heaven sitting in your backyard. So, if you consider the following steps, there’s no doubt you’re going to have a memorable summer by the pool. 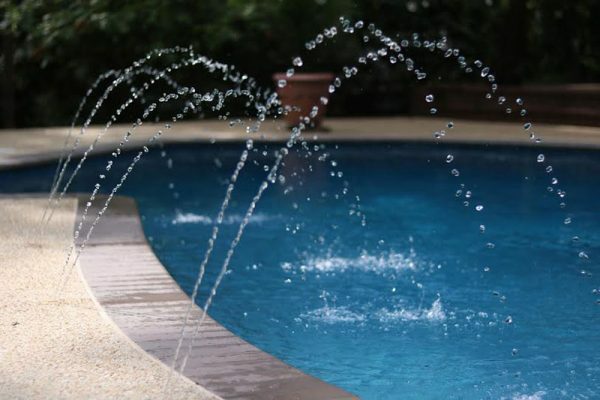 If you have a pool, there’s a solid chance that you’ll want to use it as much as you can. However, during the summer, there will be days where it may not be as hot as you’d prefer. This is where having a pool heater can save a day for you. Not only that, but having a heater can give you a few extra weeks to enjoy the water. Do not be afraid to use your pool. This is a place where you should be able to hang out with friends and family. If you want to, you can make this the spot to be during the summer. Thinking of having friends over for the day? Pool basketball may be the way to go. Having family come in from out of town? Find a movie, and create your own outdoor theater while lounging poolside. Finally, for those days filled with scorching heat, host a cookout. Socially, a pool is never a bad option. Not only is it cost-effective, but it’s just downright pleasant. The pure bliss of lounging in the pool, almost like you’re floating in a lazy river, is one that very few things can top. It’s the idea of coming home from a long day of work and taking a dip in the pool or relaxing under the sunset. Also, did we mention the cost? No more payments for a swim club, or trips to the community pool. Okay, we touched earlier on how there’s more to do with a pool than swimming, and that is certainly true. However, it would be wrong to not mention the endless health benefits. Swimming is a unique exercise that truly works out your entire body. Going further than swimming, if you ever suffer an injury, pool exercises are an incredible aid in the recovery process. This entry was posted on Friday, July 7th, 2017 at 5:14 pm. Both comments and pings are currently closed.